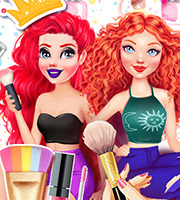 Description: Hmmm, I wonder who will win this contest? 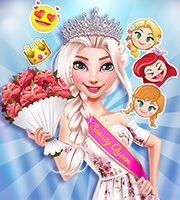 Help your favorite princesses prepare for the most awaited event in this glamorous new game and vote for the most beautiful one. 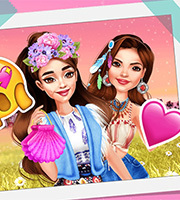 Make sure you have an amazing time playing this amazing new dress-up game!